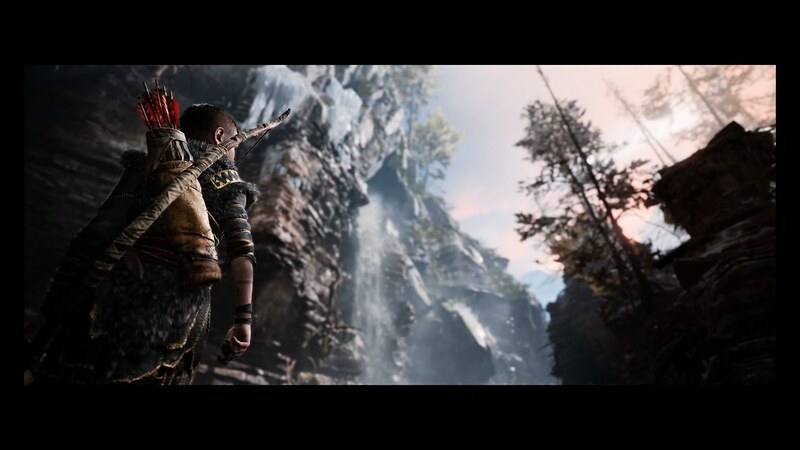 Santa Monica Studio has implemented a robust suite of tools to let players capture the brutal chaos — and quiet beauty — of Kratos' and Atreus' journey. 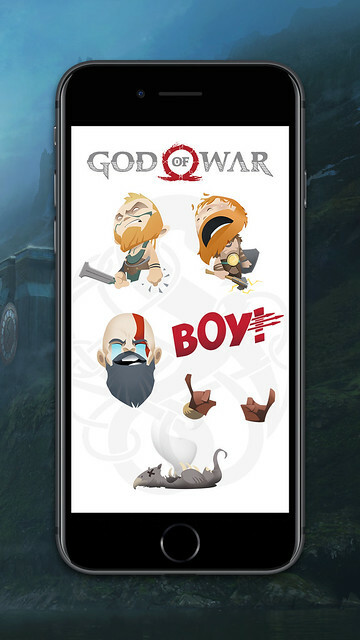 Boy – the game is OUT! 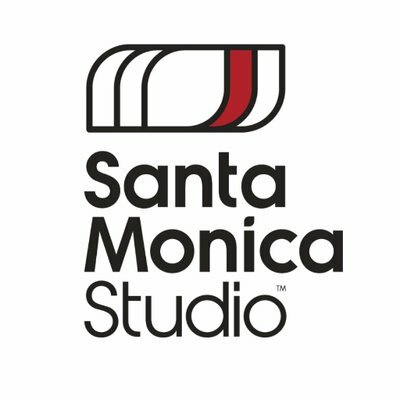 We at Santa Monica Studio have been blown away by the massive outpouring of positivity from our players, peers and the community over the global release of God of War. The last couple of weeks have been an exciting and humbling ride for us and we’d like to thank everyone for your love, support and for playing! While you’ve been busy enjoying the game, we’ve been hard at work preparing Photo Mode for prime time. And the wait is over! 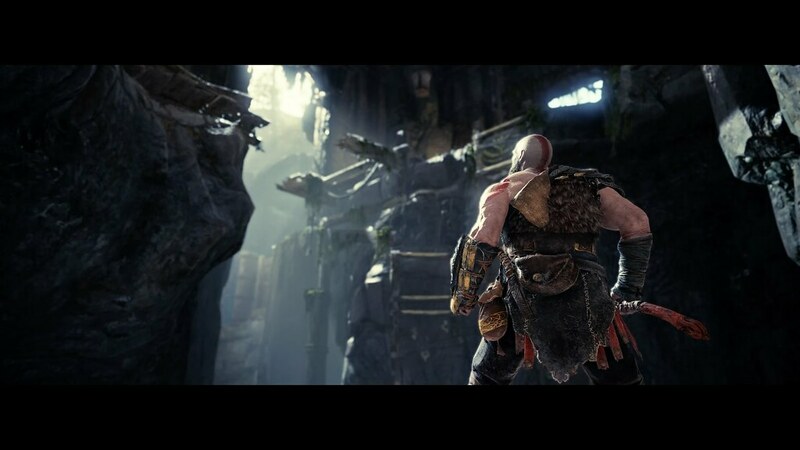 With Patch 1.20, you’ll be able to jump into the director’s chair and experience God of War through the lens of your own camera. Just fire up the game, ensure you’re connected online, and you’ll be prompted to update. Alright, so what are you waiting for? 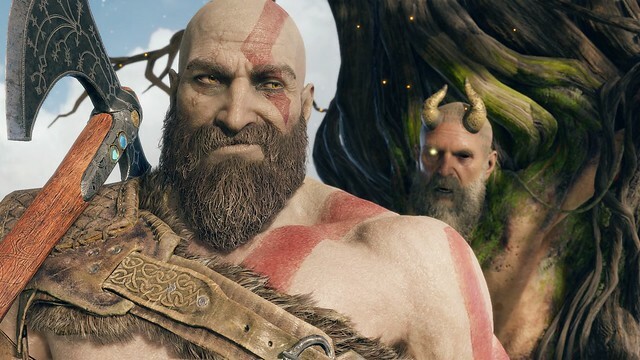 The team is excited to see all the amazing pictures that you will take while playing God of War. Along with Photo Mode in Patch 1.20, we’ve globally increased the text size in all our UI and Menus and included a new accessibility setting that allows players to remap Rage Mode. 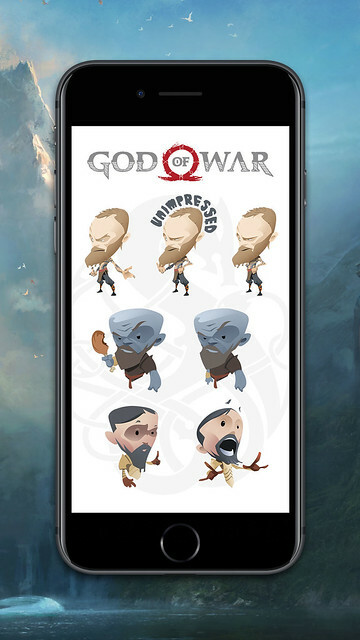 But wait, there’s one more thing we’ve released today as well, God of War Stickers for mobile devices! 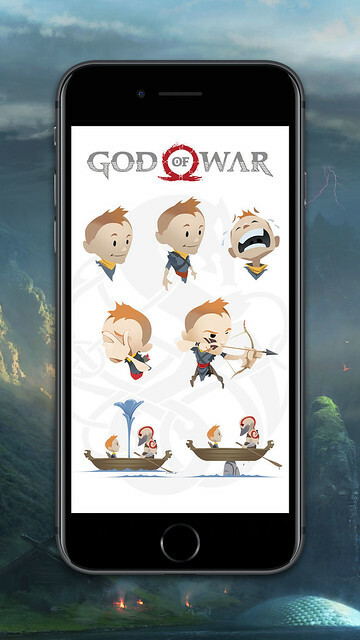 Yell “Boy!”, raise your hands in Victory, show some love, or even throw a classic facepalm, our God of War emoji sticker set is now available for free on the App Store for iPhone, iPad, and other iOS devices. Don’t worry, they’ll also be coming to Android soon via the PS Messages App. what about new game plus??? Yes. I would like to know of it as well. Even though it may break the game…. Yes! So glad this is out now. I’ve been looking forward to taking photos and sharing them all over. The game is beautiful. Even that big old lovable grump Kratos is nice to look at. P.S. I love all the UI and accessibility improvements that have been added since the game came out. It’s always nice to have options where visibility and controls are concerned. Speaking of, might I humbly request that there be color and size options added for the crosshair? I personally find it quite hard to see to the point that it does unfortunately affect how well I play. It’s really the only issue I have with the game. It’s near-perfect! Thanks for listening. Yeah teleport right after I ended the game. Oh well may start a new game just to take pictures. Game is epic. I never knew GOW could be this type of game. doesn’t Gboard for Android supports Stickers? ya could release it there instead of make it exclusive to PS Messages app. It’s be really rad if the accessibility changes actually affected the text in game. All that great lore and equipment info that I can’t read unless I’m 1 foot from my TV screen…..
It’d be great if there was a New Game Plus mode – I’d be all over this game again if it did come to pass. Survival: Basic How long can you last with enemies getting tougher. And being able to compare high scores. Trials: Similar to a fighting game trials. Where you have to do moves in a certain order to complete the combo. Endless: You start with base gear and stats and you go through waves you get to pick an upgrade to equip to the next round. If you get hit a lot you start to lose moves and gear. Also the chance to play as baldr. For these modes. My friends and I were already warring over who took the best Still and /or action shot in the game. (Shout out to Muscles and Ace) This cool addition will allow us to refine our photos, thanks Santa Monica! Yessssss Santa Monica this game is literally the best thing I’ve ever put my fingers on. I pray for a new game plus eventually but I’ve played this game already 3 times and I still cannot get enough of it. I can’t wait to give this a try tomorrow just don’t know what expression I should do Ha i got smolder! Tomorrow i’m gonna take on god of war mode! wish me luck!? I’ll be honest. 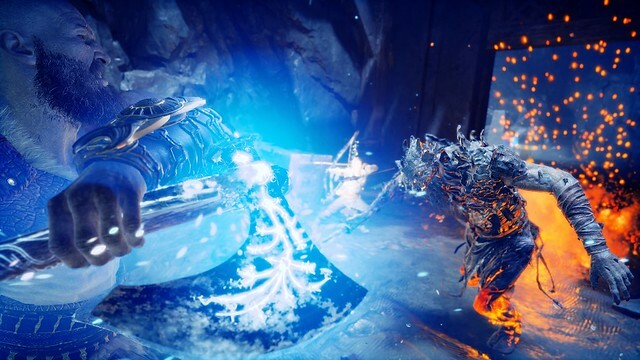 Photo Mode has got to be the most useless feature in any PS4 game and they would be better off without it. 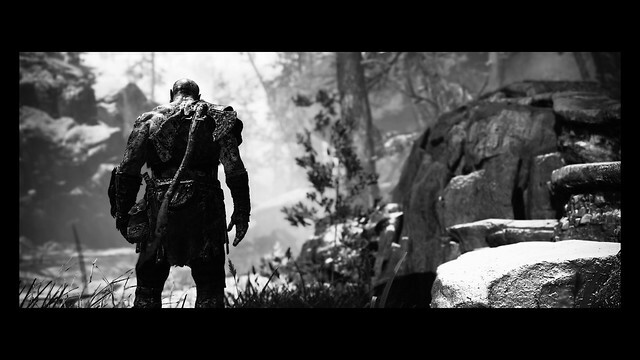 i updated god of war with photo mode yesterday and for some reason i have those black bars. i went into ps4 settings in sound and screen enlarge to max and nothing still same. replugged HDMI cord and also on tv setting with picture screen size and still nothing. have any of you encountered this since then??? I’ve been experiencing issues with HDR on original PS4, particularly with GOW. It hasn’t been coming on and now with this patch everything is bleached out bright, nearly unplayable. 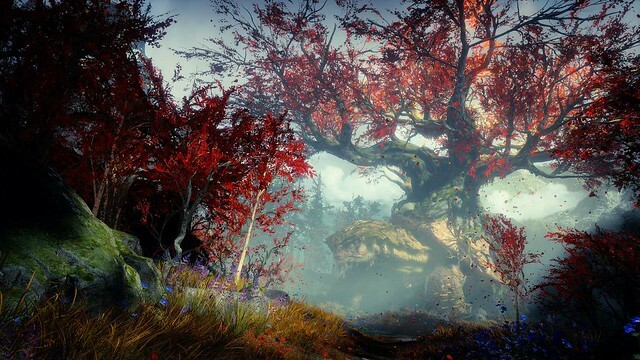 What’s going on and is PS4 Pro HDR at the system level? Thank you Santa Monica Studios. 1 more thing is NEEDED though. The wording on screen SHOULD BE “LARGER”. Its still difficult to see.